We recently received the picture above from our Children’s Rosary at St. Patrick Parish in Kennett Square, Pennsylvania. They have been meeting since 2014. 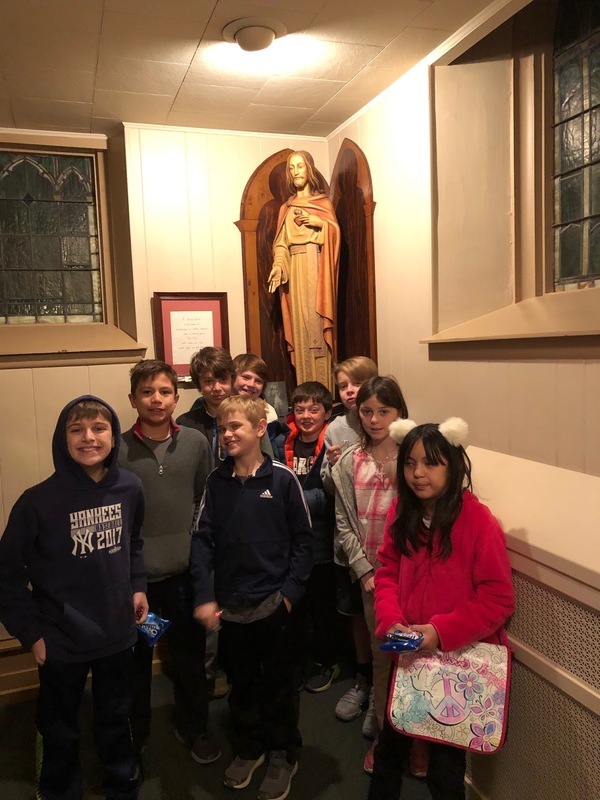 This past week we also had a new Children’s Rosary group register in a parish named after St. Patrick in Independence, Oregon. They will be meeting for the first time on March 9th. They plan to have a bilingual Children’s Rosary where some of the prayers are spoken in English and some in Spanish. Providentially, we also had another individual reach out this past week with interest in starting a Children’s Rosary in a Parish named after St. Patrick in New York. We are grateful to God for the children who continue to meet in their group in Pennsylvania and we welcome the children in the new groups forming!